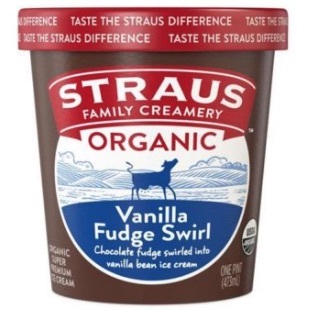 As it celebrates its 25th anniversary in sustainable organic dairy production, Straus Family Creamery has launched three new flavors of organic ice cream – vanilla fudge swirl, maple cream and chai latte. 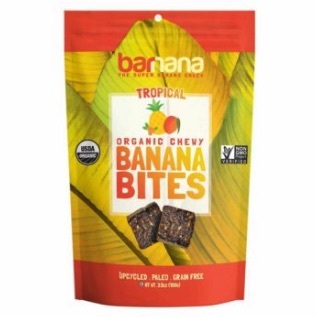 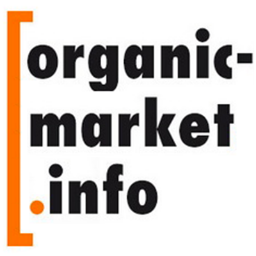 Mixing bananas, mangos, goldenberries and more, Barnana has added a tropical flavor to its product lineup of organic banana bites. 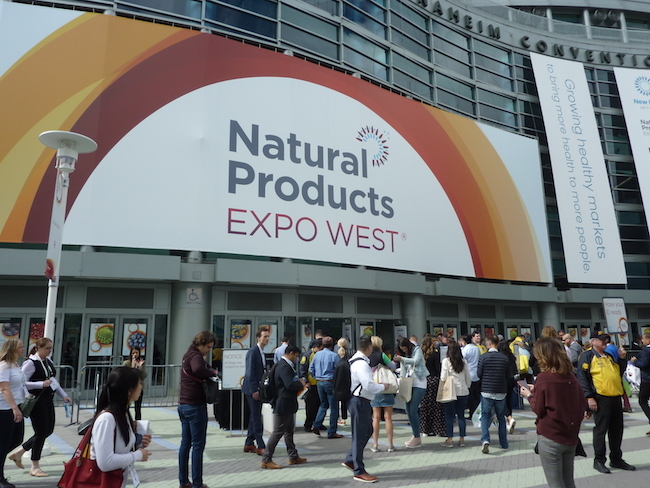 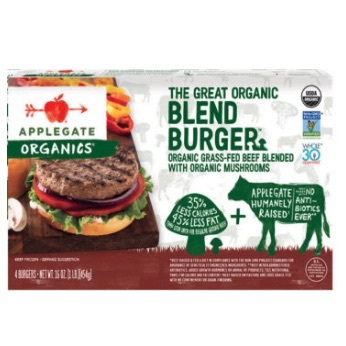 Seeking to incorporate more plant-based ingredients into its offerings, Applegate has come out with two burger blends — 100% grass-fed, organic beef and organic turkey — that are mixed with organic mushrooms and rosemary extract.